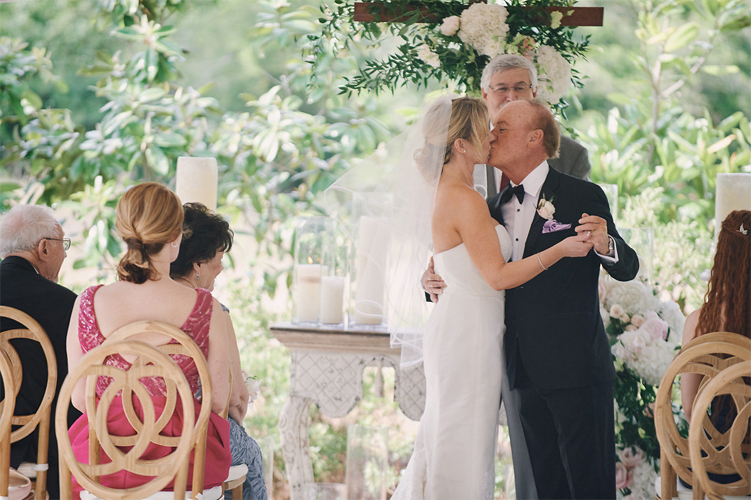 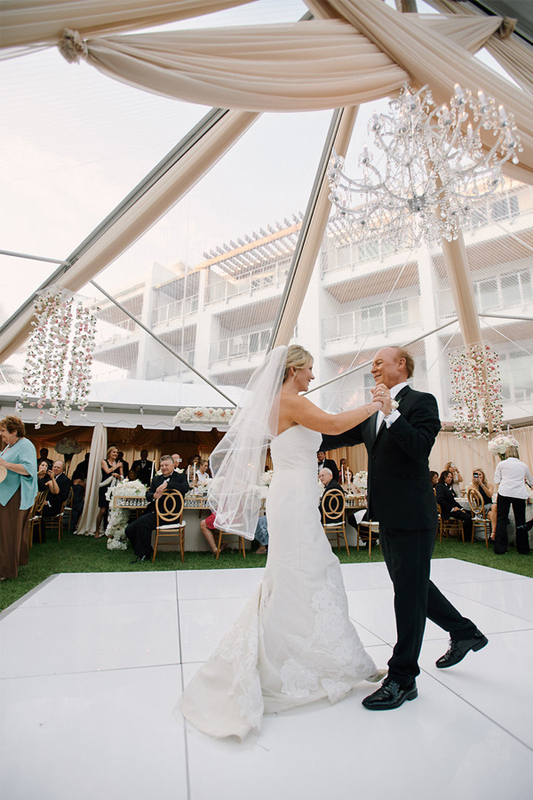 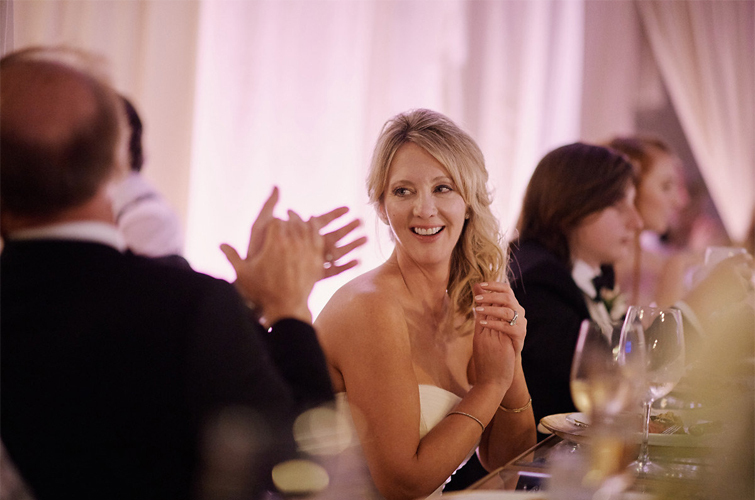 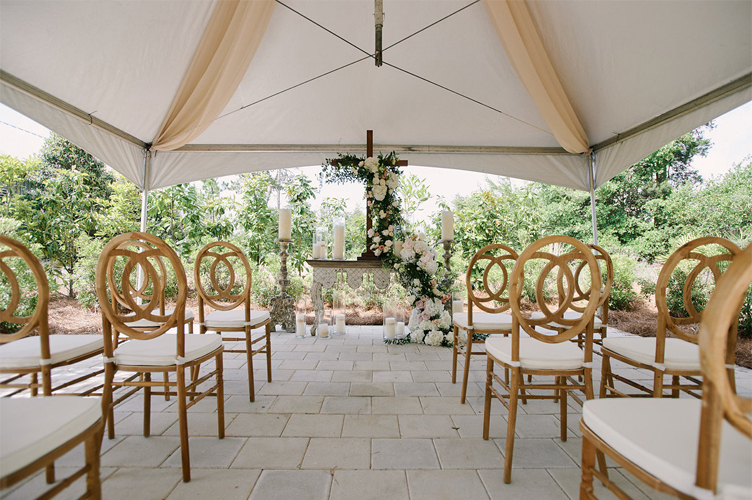 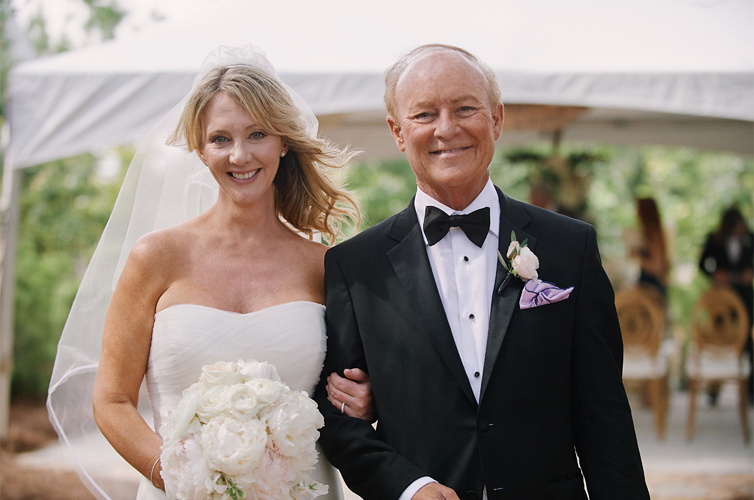 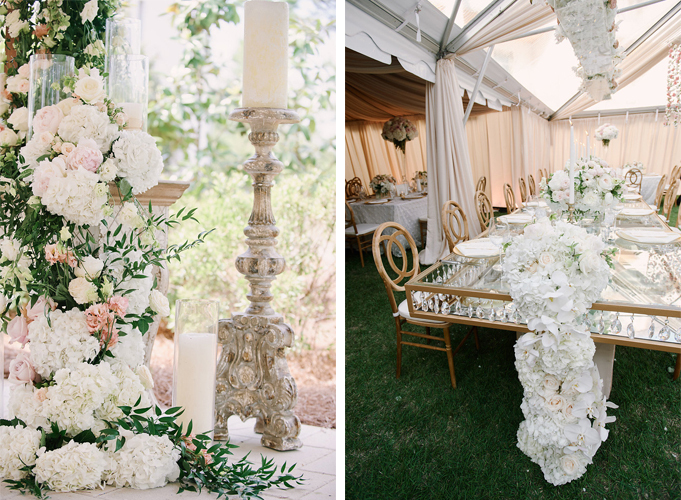 This absolutely stunning wedding planned and designed by Bruce Pittman Inc. is full of elegant inspiration. 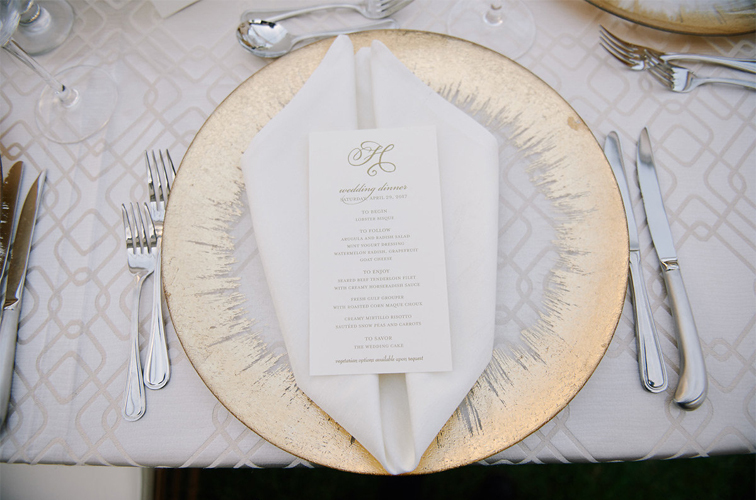 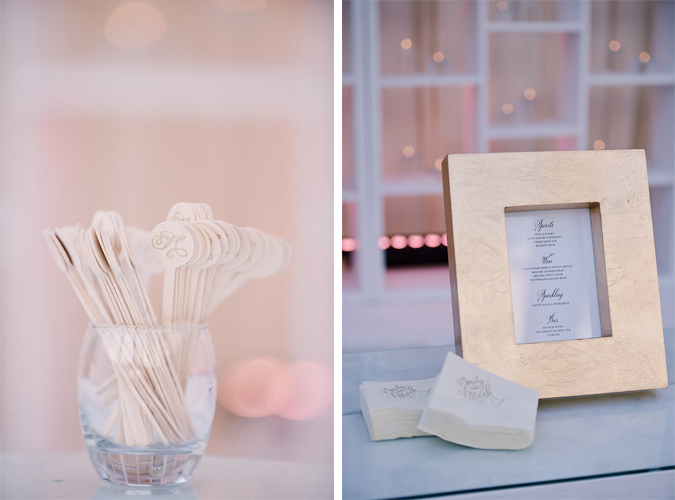 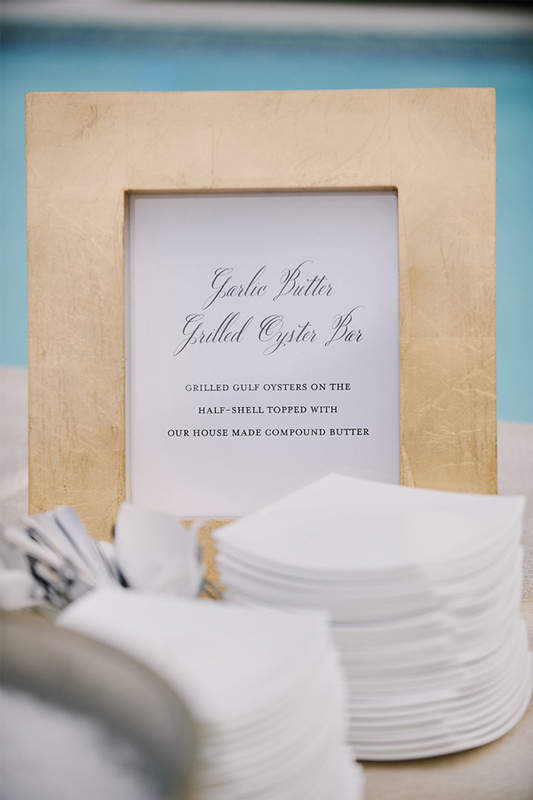 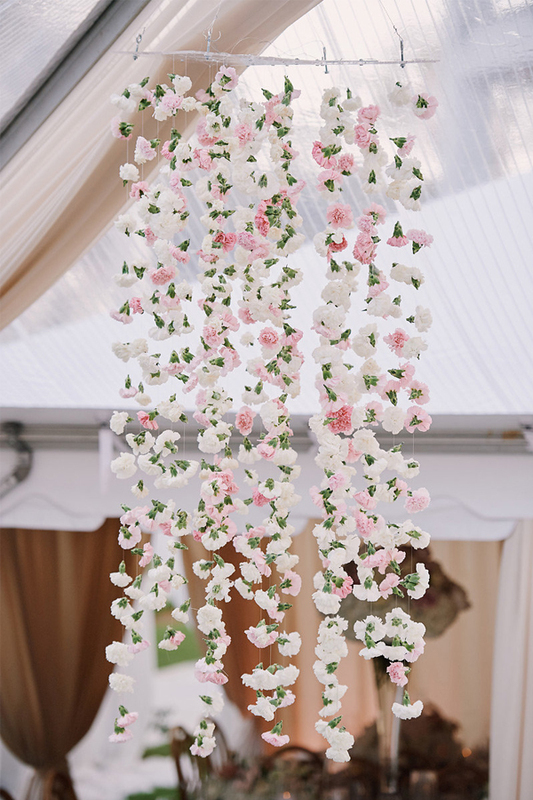 The design embodies a fresh take on a classic, traditional wedding style. 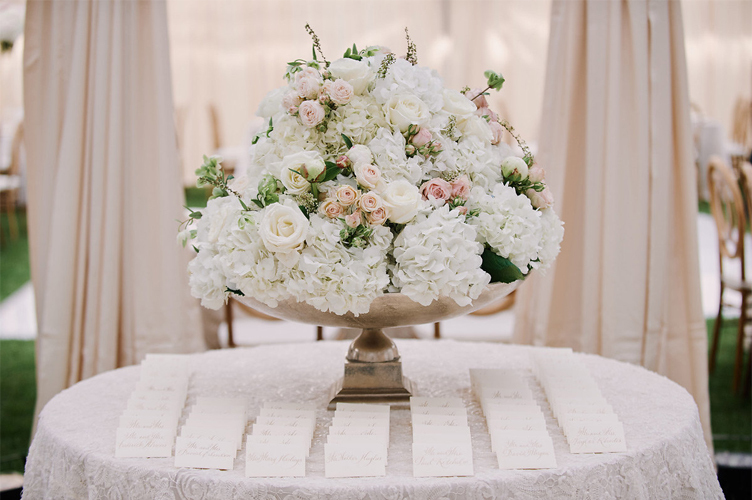 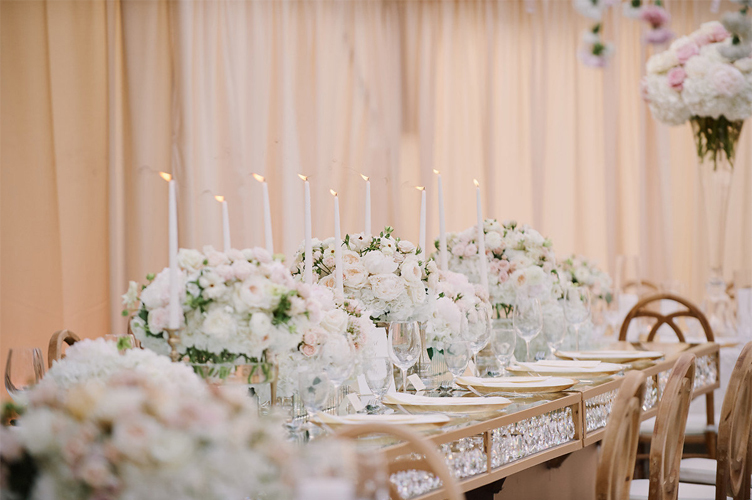 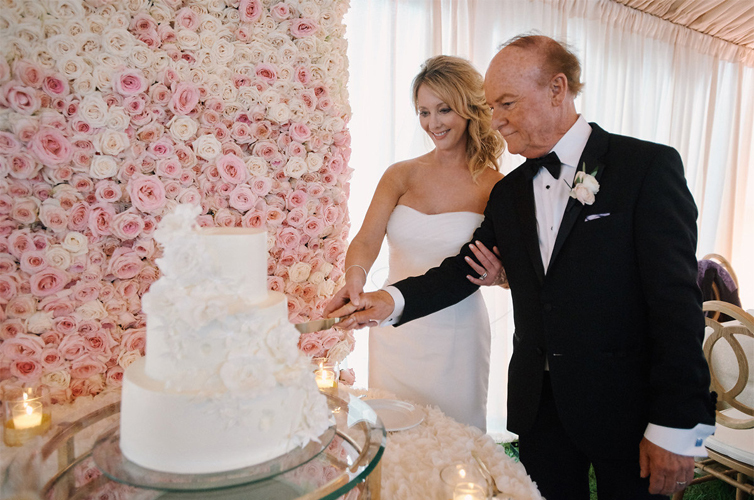 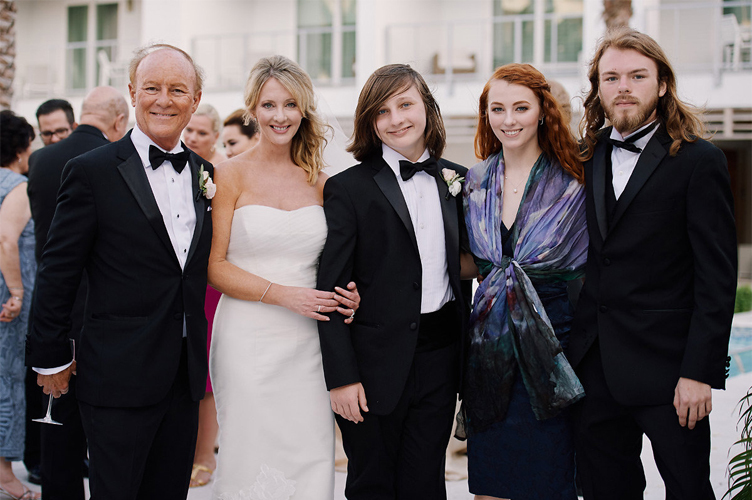 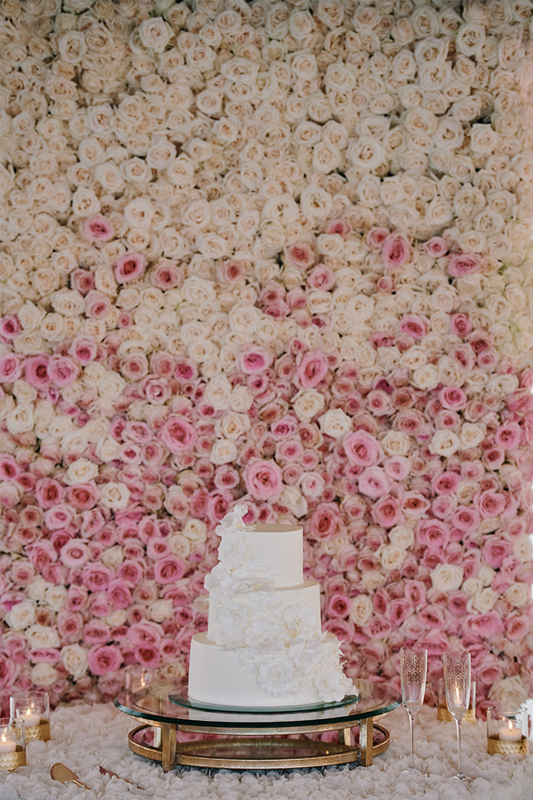 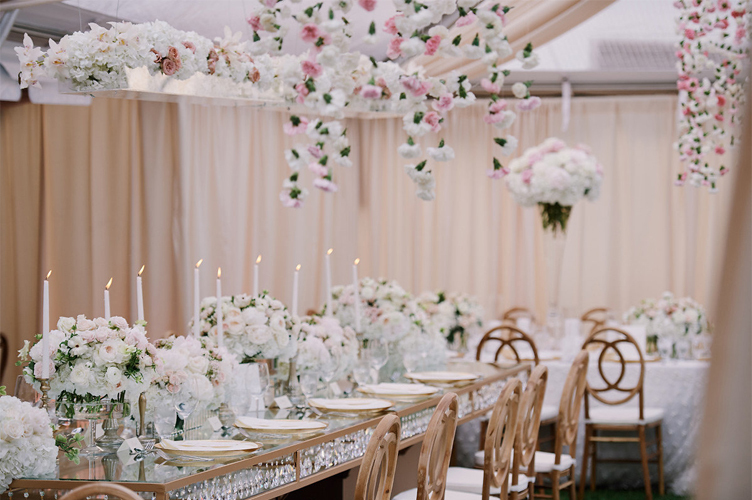 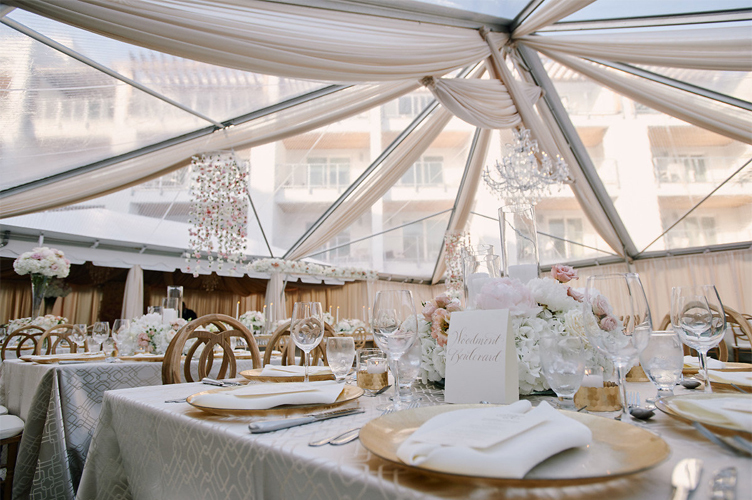 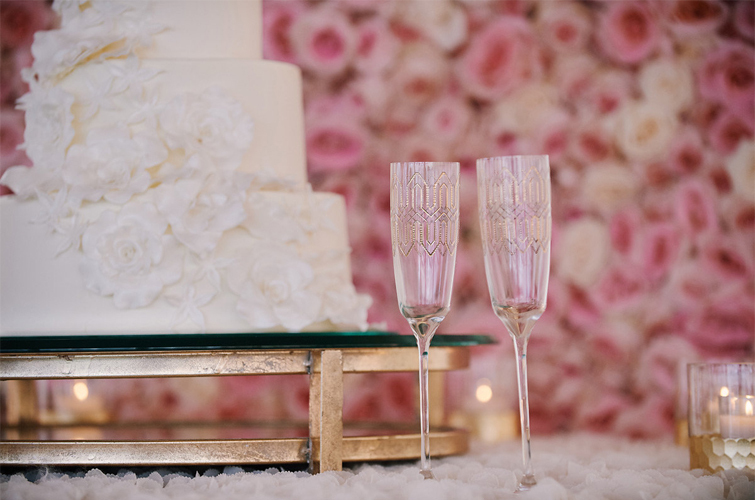 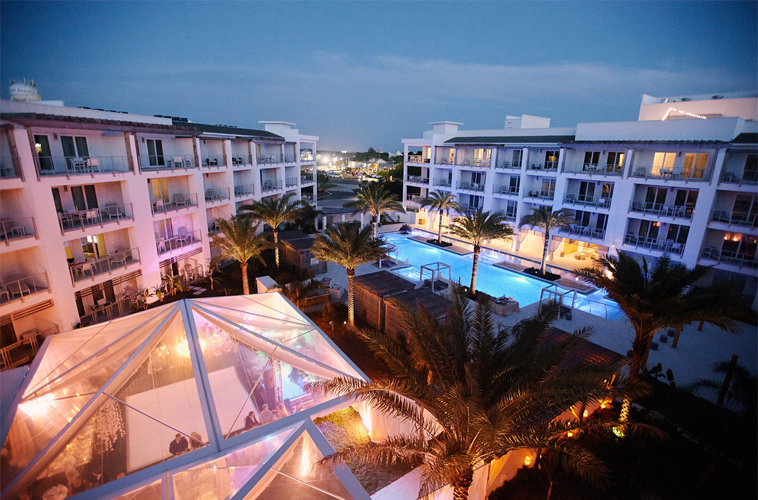 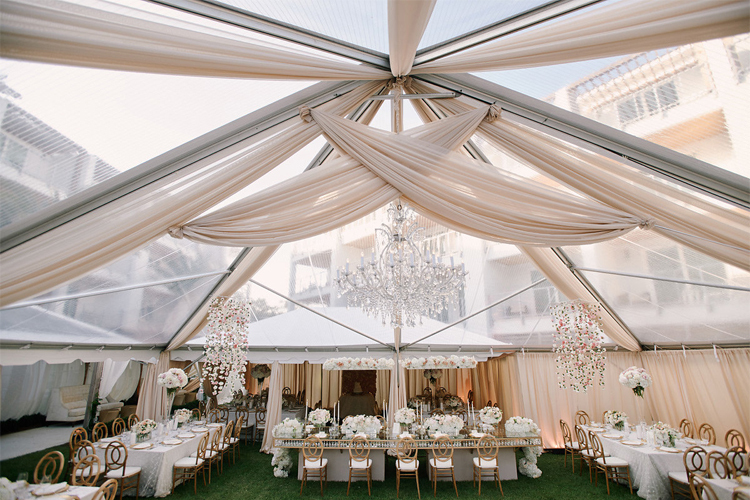 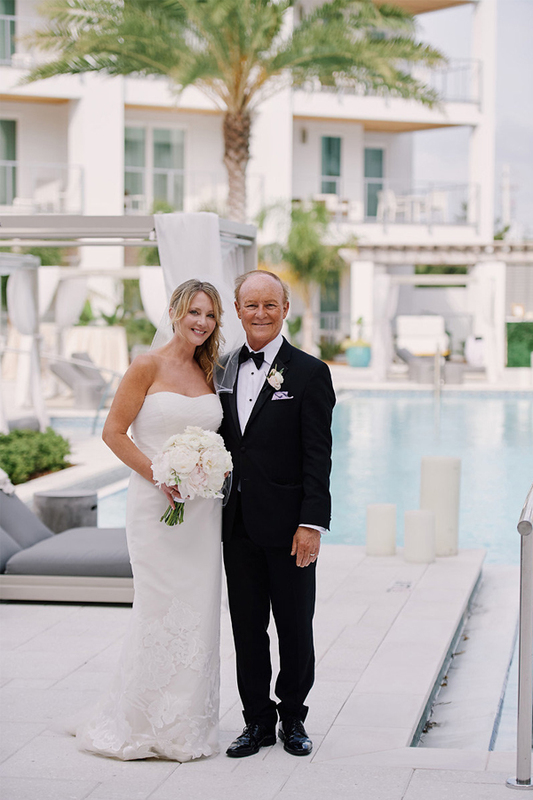 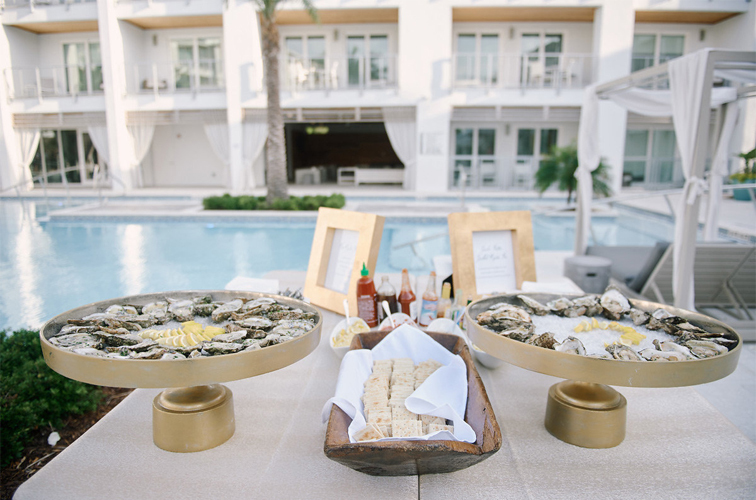 “Classic, traditional weddings are more reliant on colors to set the “theme” rather than alternative details, and lean heavier on floral aspects than other details to complete the design plan.” The incorporation of white, neutral and blush elements with crystal accents brought the elegant design to life for the perfect Spring wedding in Florida. 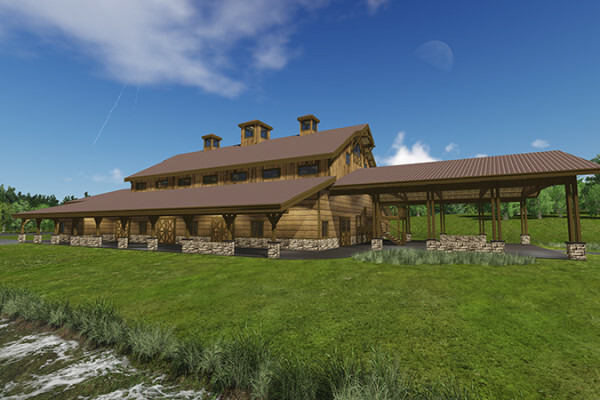 Planning & Design | Bruce Pittman Inc.